This turbo is good for an honest 300-400 whp depending on turbine housings, fuel, and tuning. 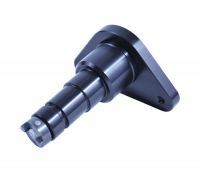 It is a no frills down to business ball bearings or billet anything. They are built using high quality USA/Japan sourced components. This is NOT chinabay stuff. Street car 8v stuff will do best with a .48 housing and 16v I like with the .63. This is the turbo that would best suit the majority of what our 2.3 8v/16v customers are after. 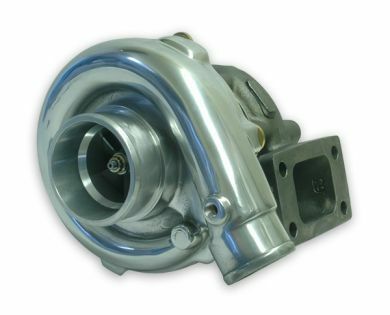 We can build a turbo to suit specs outside the norm but that will require you contacting us by phone or email. These turbos ship in around 5-7 days from when they are ordered.